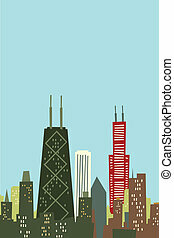 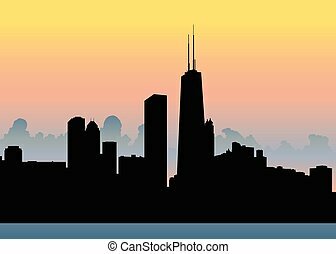 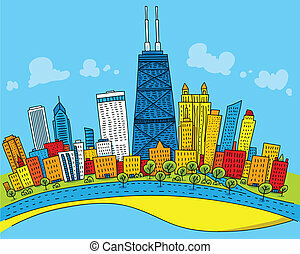 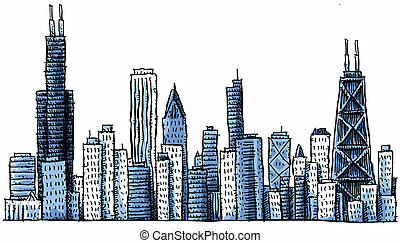 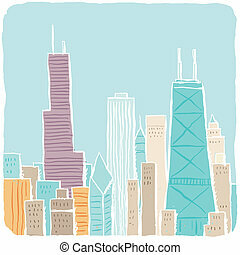 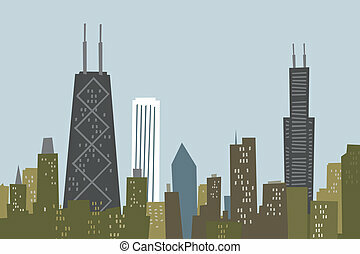 A light, loose cartoon of Chicago, USA. 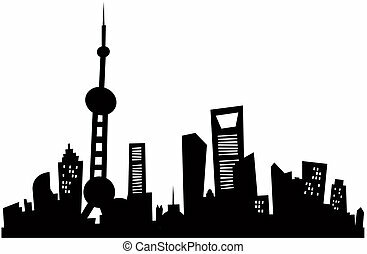 Cartoon skyline silhouette of Shanghai, China. 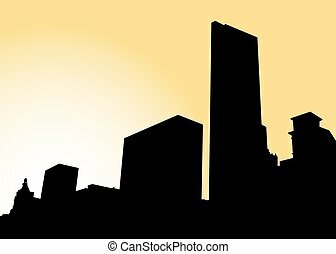 Cartoon skyline silhouette of Hartford, Connecticut, USA. 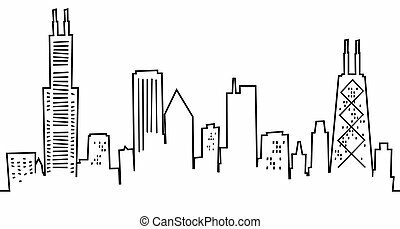 Cartoon skyline silhouette of Akron, Ohio, USA. 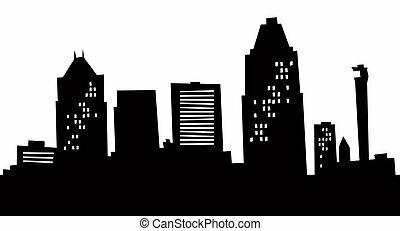 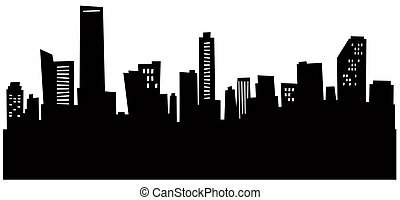 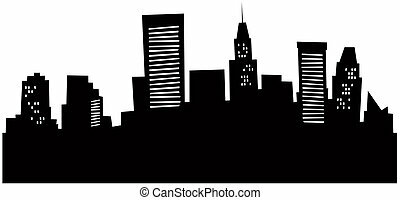 Cartoon skyline silhouette of Springfield, Massachusetts, USA. 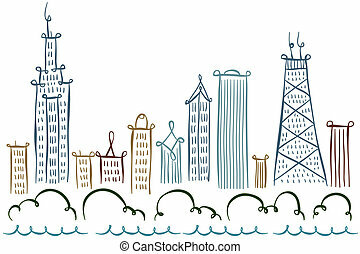 Cartoon skyline silhouette of Bridgeport, CT, USA. 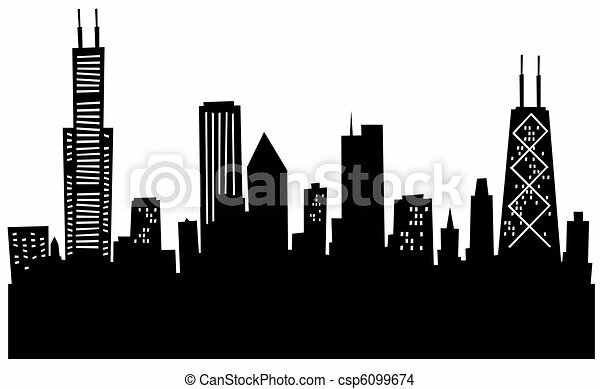 Cartoon skyline silhouette of Miami, Florida, USA. 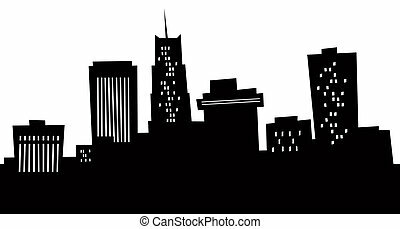 Cartoon skyline silhouette of Greensboro, North Carolina, USA. 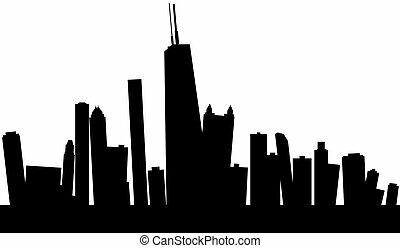 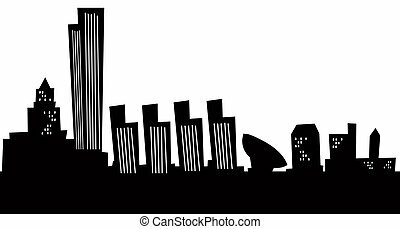 Cartoon skyline silhouette of Albany, New York, USA. 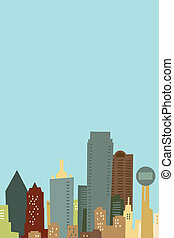 Cartoon skyline silhouette of the city of Atlanta. 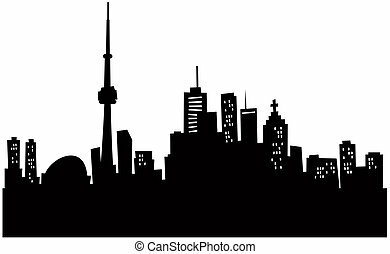 Cartoon skyline silhouette of the city of Toronto, Canada.